New Year’s 30 Day Wellness Challenge! Last year’s challenge was such a success that I’ve decided to host it again!! P.S. You can start this challenge right this minute even though the official start date isn’t till the 16th. 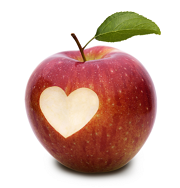 http://choosinghealthnow.com/wp-content/uploads/2016/05/apple.png 0 0 admin http://choosinghealthnow.com/wp-content/uploads/2016/05/apple.png admin2012-12-31 13:51:472012-12-31 13:51:47New Year's 30 Day Wellness Challenge! A surefire way to stay motivated is by getting results. I meet people everyday who had the best intentions when they started a workout or nutrition program only to give up before ever getting results. What’s the problem? 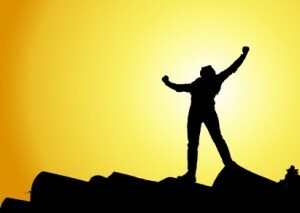 Most health and fitness goals fail for one reason: Misguided effort. Imagine 2 cars both wanting to drive in the same direction. One car goes through the steps to start the car, accelerate forward, and steer to avoid obstacles. The other car spins its wheels. Both cars exert energy, but only one goes anywhere. The analogy here is that you can fill your days with plenty of things that will leave you exhausted by the end of the day, yet you haven’t really gotten any closer to your goals. Let’s apply this concept to your health and fitness aspirations. Do you want to lose weight? And if your answer is yes, are you putting most of your energy into exercising? If yes, there’s your problem. Most permanent weight loss can be attributed to dietary changes, not exercising more. Am I saying exercise isn’t important? Of course not! But as far as weight loss is concerned, exercise will not negate the damage caused by poor diet. If I asked you, “If I give you a million dollars to reach your ideal weight this year, what would you change in your diet?”, you’d find yourself coming up with some honest answers. 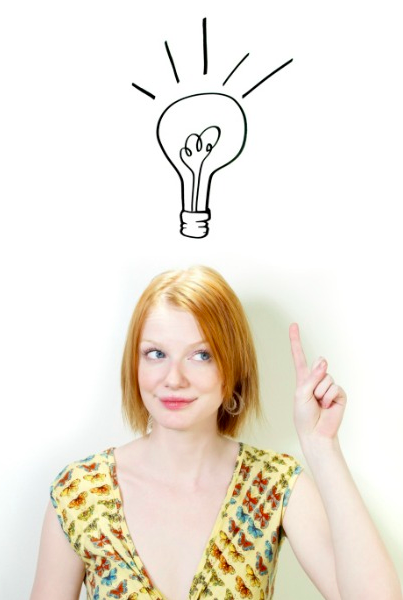 It’s a great question to rule out half-hearted excuses and mis-perceptions like “My diet is pretty good.” When clients tell me that they don’t know why they haven’t lost weight, by the time we walk through their dietary choices for the day/week/month/year, they realize how much those spontaneous deviations add up and leave them smack dab right where they were (even though they may have worked out every single day!). To get results and stay motivated to continue to enjoy those results for the rest of your days, stop spinning your wheels and putting 99% of your effort into 1% of your results. Lifelong healthy dietary choices will yield you 99% of your results, so put your effort where it counts. What you eat, how much you eat and how you eat it matters a whole lot more than how many calories you burn on a treadmill. 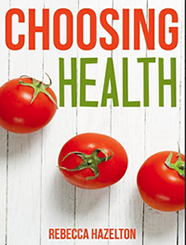 For more information about how you should specifically change your diet and fitness plan, email rebecca@choosinghealthnow.com. 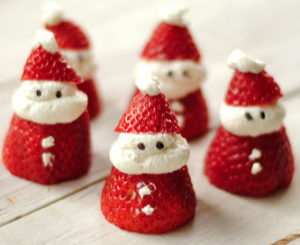 Remove stems from strawberries by slicing it off (that way the Santas have a flat, balanced surface). Cut the tip off of the strawberry. You can use either whipped cream or cream cheese as filling. If desired, sweeten to taste with stevia or your favorite healthy sweetener. Optional: add a flavor extract such as vanilla, coconut, or maple. Fill strawberries and add the tip back on with a dollop of cream on top (you can use fancy frosting tools or do it old-school by cutting the tip off the side of a sandwich bag and squeezing the cream out that way). Add cream buttons and chia seed eyes (or black sesame seeds, chocolate chips, or even small blueberries). 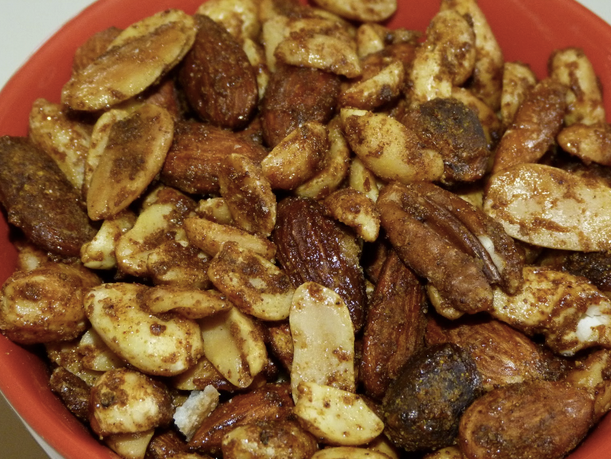 Soak your favorite nuts in a glass bowl with filtered water and a dash of sea salt (water should be an inch or two above nuts) for 7 hours or overnight. Drain nuts in strainer for 5 minutes. Pre-heat oven on lowest setting, between 170-225 degrees. Spread nuts evenly on cookie sheets, preferably ceramic or glass rather than teflon. Try to prevent lots of overlap for faster cooking time. Add your favorite spices: plain salt, spicy blend (cayenne pepper, thyme, rosemary), or sweet spicy (cinnamon, nutmeg, coriander or cardamom) and bake for 8-12 hrs. They’re done when they are crunchy and crispy (not chewy at all). We tried these gingerbread cookies on my Mom’s birthday and LOVED them. We slightly modified Maria Emmerich’s recipe. Add all the ingredients in a large bowl. Melt butter on low heat and add to other ingredients. Mix until well combined (I just used my hands), then slowly add water just until the dough is soft, yet able to roll out. Form into a tight ball and cool in the fridge for about 20 minutes. Preheat oven to 325 degrees F. Place the dough onto a sheet of parchment paper, then top it with another piece of parchment paper. Roll the dough out into about 1/4 inch high. Cut the dough with cookie cutters, and place onto a baking sheet (preferably ceramic). Bake the cookies for 7 minutes, or until light brown. Then turn off the oven and leave the cookies in for an additional 10 minutes to create crispy cookies. Makes 12 cookies. 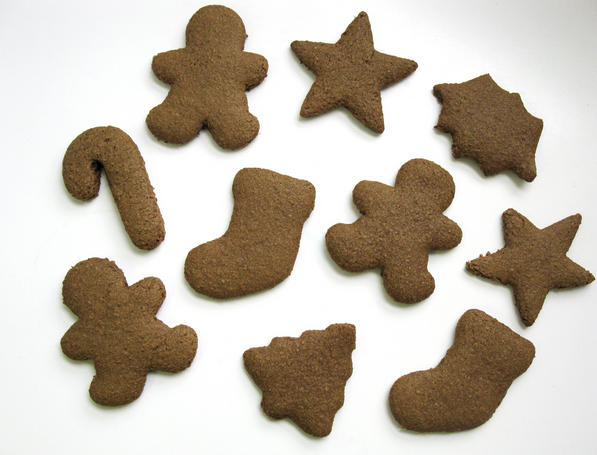 We frosted our gingerbread cookies with cream cheese with vanilla stevia extract and allspice (to taste). You could also add raisins for buttons and eyes if you wanted to, but we didn’t want all that sugar. They were so delicious! It’s great to have some new recipes to try over the winter season…and even better when they’re healthy makeover versions of comfort foods we love. I make chicken soup A LOT. And I truly love it…however, these coconut flour dumplings provided some tasty variety that the whole family enjoyed. Compliments of Maria Emmerich (she’s such a rock star).